The proposed changes to the party’s rules submitted by local Labour groups, reported in The Observer, would hand more power to Labour members. The plans, which risk further dividing the party, are expected to be put forward at Labour’s conference. Among the suggested changes are plans that would allow members to support other political organisations as well as Labour. This could lead to an influx of members from hard-left organisations joining Labour, who are currently prevented from doing so under a rule introduced in the 1980s which means members can be expelled if they support another political body. Another change would allow members who have been expelled from the party to rejoin quicker. Currently, expelled individuals cannot reapply for membership of the party for five years. The new change would let members reapply in just one year. Proposals have also been submitted that would make the system of removing MPs easier. The plans from grassroots members, who largely support Mr Corbyn, come as the Islington North MP faces a crisis over the issue of anti-Semitism in the Labour party. Dame Margaret Hodge said to the Sunday Times: “All (the leadership) can think about is their internal Labour party and their hatred of Jews. And Birkenhead MP Frank Field resigned the whip earlier this week over anti-Semitism claims within the party. 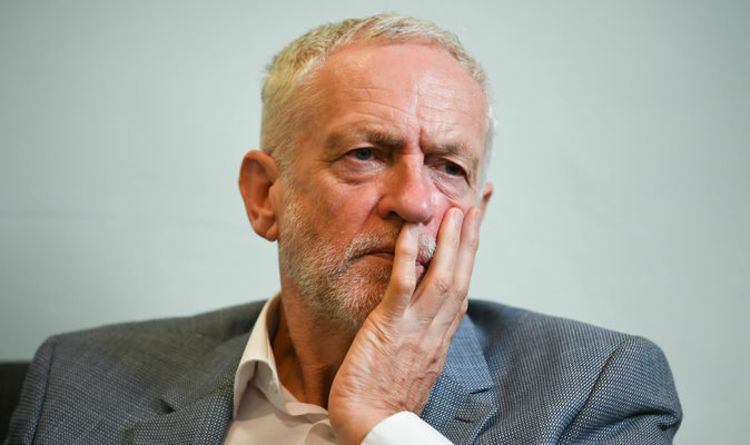 Pressure is growing for Labour to accept the International Holocaust Remembrance Alliance’s (IHRA) definition of anti-Semitism, which has been signed by 31 countries. Former Labour leader and prime minister Gordon Brown has today called for the party to adopt the IHRA definition.